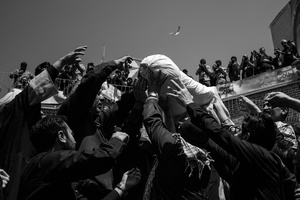 Hadi Hirbodvash was born in 1988 in Iran, Tehran. 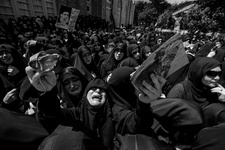 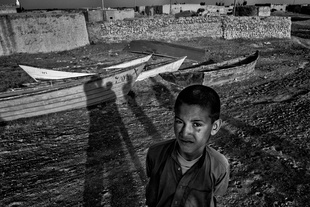 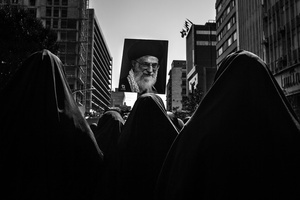 He is a documentary photographer and photojournalist based in Iran. 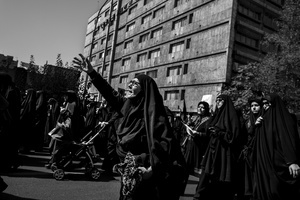 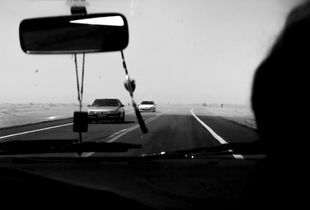 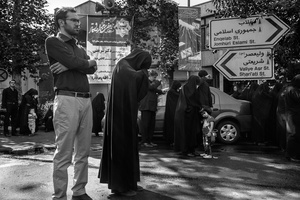 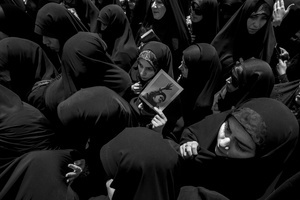 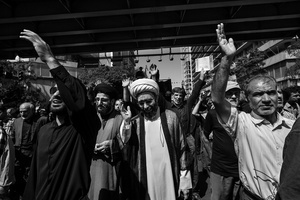 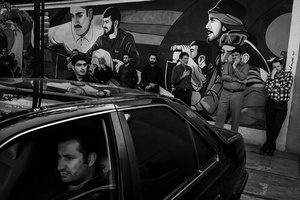 He has produced images of Daily Life and humanitarian issues that have made headlines in Iran. 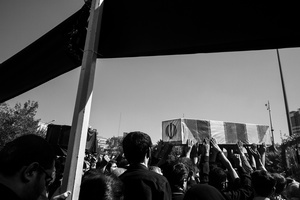 images he, have been published at several Iranian newspapers and news agencies. 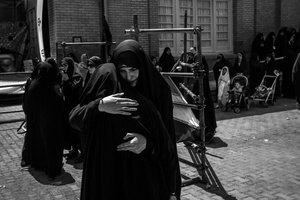 He has published collections of his photography with the group exhibition and his works have also been accepted in most of domestic festival in Iran.